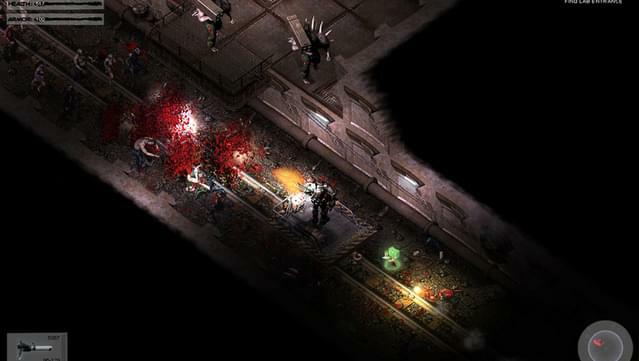 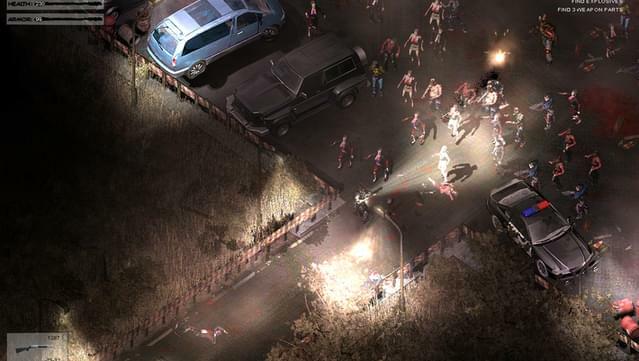 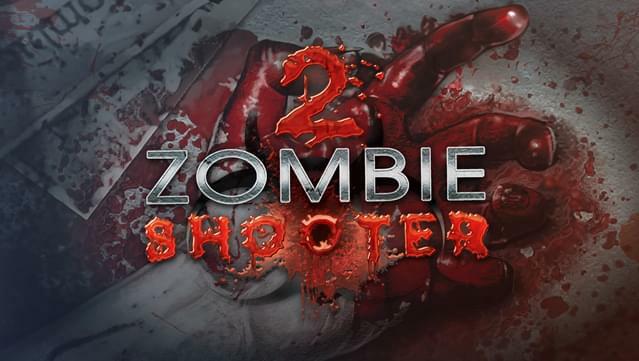 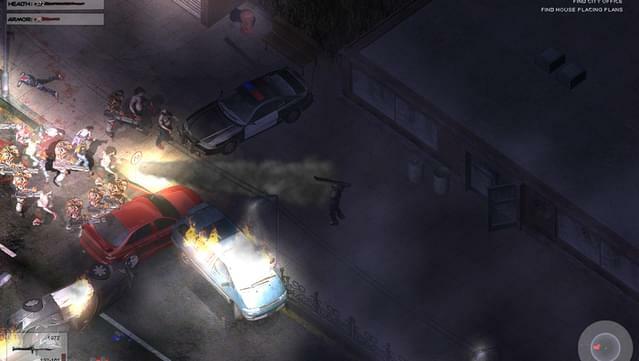 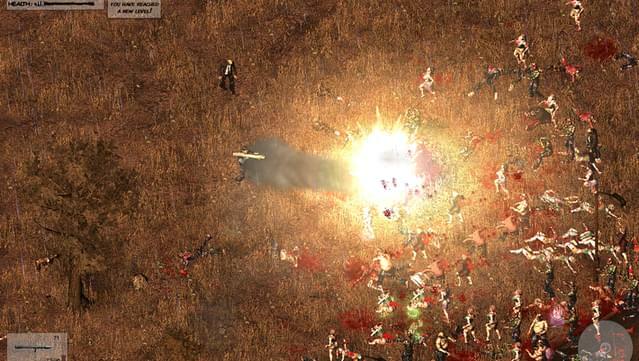 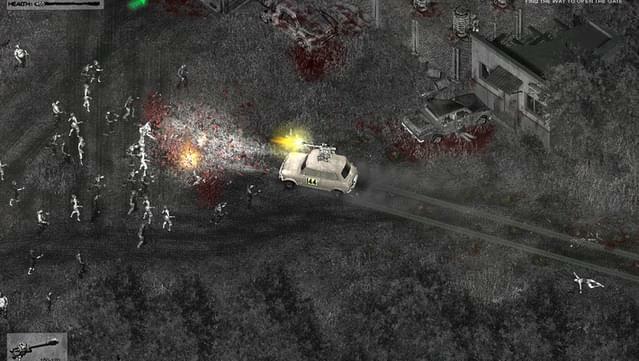 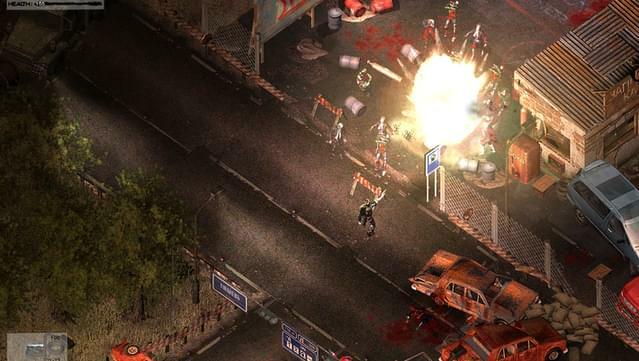 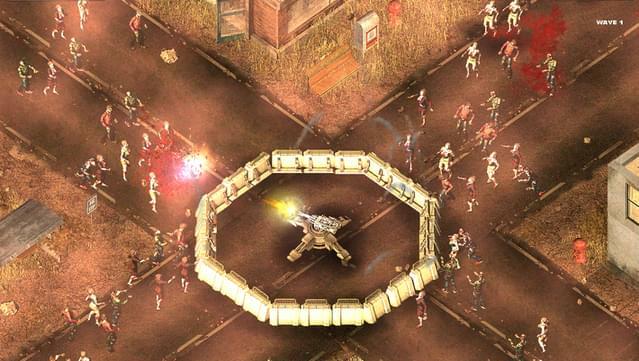 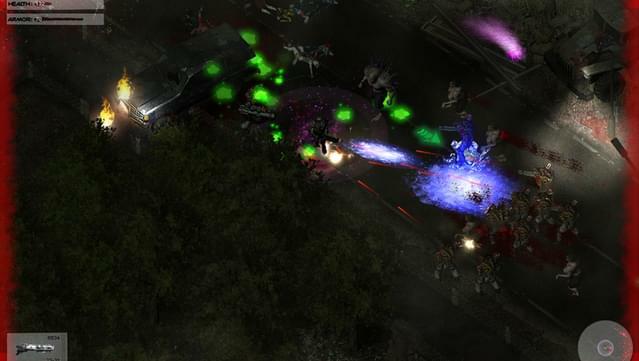 Zombie Shooter 2 is a unique blend of two game genres - Action and RPG. 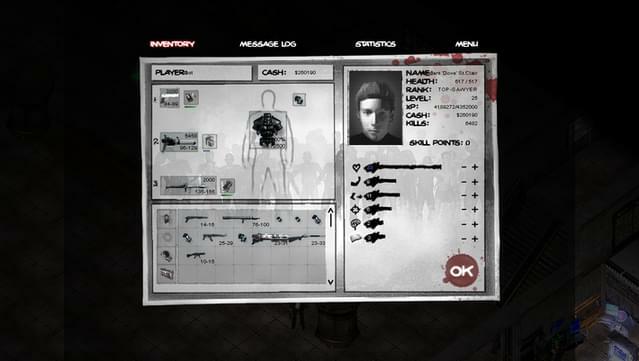 Every player can choose a character to their liking, get experience to develop skills, earn money and spend it on weapons, medications, and useful devices. 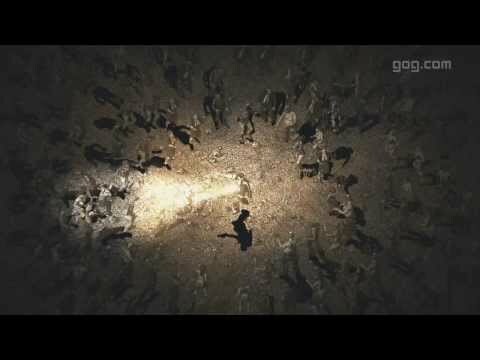 All of this will be used against thousands of enemies. 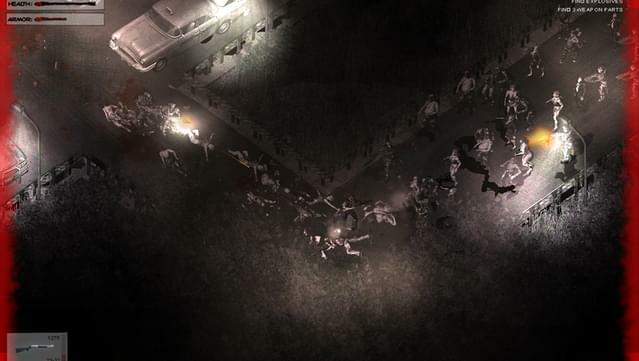 The zombies fill the game screen, never letting you rest, even for a minute. 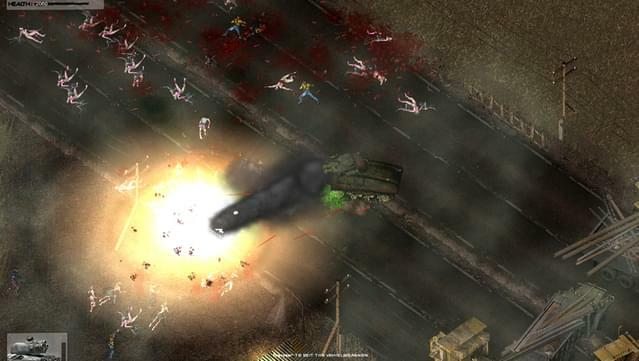 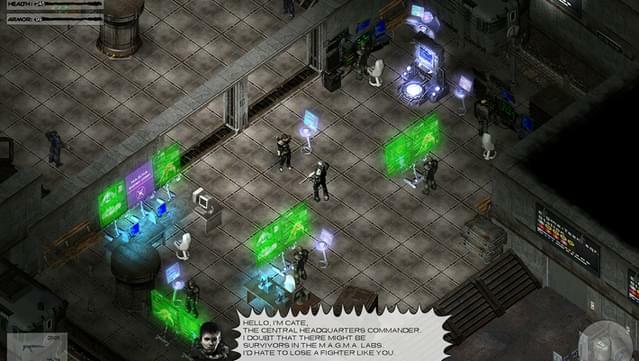 From the maker of the legendary Alien Shooter series.